This article should not be regarded as a legal opinion on how to ensure that your company is fully compliant with the EU data privacy legislation such as the GDPR. It is merely designed to provide you with background information and to give you an insight into what the GDPR entails. Please note that legal information should not be equated to a legal opinion. We would advise you to discuss your specific circumstances with a lawyer who will help you to interpret this information. With 25 May 2018, i.e. GDPR D-Day, not all that far away, the time has come to bring your email marketing policy up to speed. In this article we give you a number of tips on how to hit the ground running when the new legislation comes into effect. Start by amalgamating all your contact details into one single database from where they can be segmented. 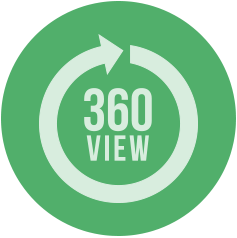 It is about having a 360° view of your contact, which is quite different from “campaign-like” thinking. In the past, we all religiously collected all ‘potentially interested’ contacts. Campaign done and dusted…. The arrival of the GDPR is a great opportunity to take a hard look at that strategy. For one, you will have to bring all your contacts’ information such as interests, address details, age, location, gender…. together in one main list as, under the GDPR, your contacts are entitled to ask for and obtain this information. The advantage of working with 1 list is that all your contacts on that list are also unique. Regard your segments as target groups as they are the dynamic filters in your main list. 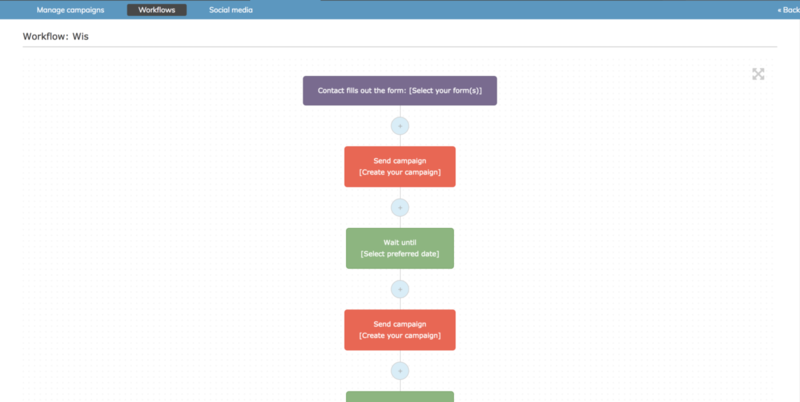 Segmentation allows you to create target groups, tailored to your campaign. This method ensures that you will have all the info of one contact on one data sheet, giving you a 360 ° view of your contact. We would advise everyone, as we explained in a previous article, to use double opt-ins. An opt-in is proof that your customer did indeed want to receive your communication. For existing customers, a reactivation campaign may be in order. Dreading the idea of seeing your recipients dwindle? Look at the bright side! Committed customers are worth their weight in gold and result in higher click-through, opening… ratios. It is also worth remembering that there is such a thing as a “soft opt-in”, meaning that contacts who show a regular interest in (open, click, read) your campaigns, also consider your communications to be relevant and are happy to receive them. Do bear in mind however that the recipients in question must feature in your own database and must be people you contact regularly about your own products or services. Communications or contacts from third parties do not come within that bracket! Whatever way you go about it, it is essential that your communication contains an unambiguous and clearly visible opt-out link. Why not make the most of your reactivation campaign to ask your contacts about their preferences? Once you know what your contact is really interested in, it will be a whole lot easier to tailor your content to the needs-questions-situation of each recipient, which, in turn, will result in higher ratios, more reliable results and better conversions. A double win in other words!! Preferences must be conveyed freely, meaning that they cannot be pre-checked and must be expressed by the customer. However, there is nothing preventing you from offering your customers a choice: blog, newsletter, product A, product B, etcetera. Next, you can save all the contacts who clearly stated that they are interested in your mailings in a segment. This can be done automatically, by means of work flows. People who do not respond or respond in a negative manner can then be deleted from your database. The perfect spring clean! What you are left with now is a relevant and valuable database. 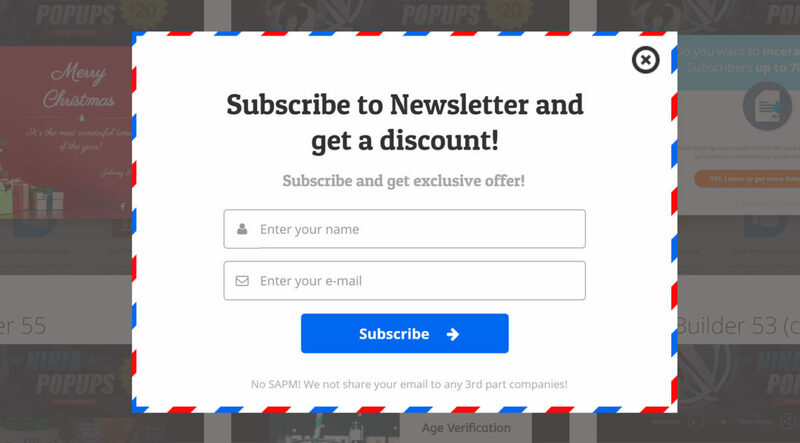 You could always include a form via which your unsubscribers can tell you why they no longer wish to receive your emails. That feedback is valuable because it will allow you to implement these tips as new contacts come on stream. Contacts who do wish to receive your communications can be put in a flow where marketing automation can be given free reign. We are determined to make our communications as relevant to you as possible. To do so, we analyse your click behaviour throughout the various communications to further personalise the content you receive. Hereafter, you will find an overview of the various types of emails we send out. By checking your preference(s), you will henceforth only receive this type of communication. To change your preferences at any stage in the future, simply click the link you will find at the bottom of all our communications and you will be redirected to this page. Make sure to store the e-mail opt-in in your database so that, in the event of an issue, you are always in a position to prove that your contact gave his/her consent voluntarily and to show where, when and how the opt-in was obtained, including the status of the opt-in (yes or no) and what type of communication your contact expressed an interest in (blog, weekly newsletter…). As, by law, European citizens are entitled to revoke their opt-in at any time, the unsubscribe link must be clearly visible. Lastly, there is no time like the present to start working on your reactivation campaign. The clock is ticking and, come May 2018, everyone’s inbox will be bulging with opt-in messages. It is of the essence in other words to convince your contact to stick with you as soon as possible. By putting the above into practice, the GDPR will no longer be a threat but a golden opportunity as you will find that quite a number of sleeping contacts can be reactivated. What’s more, as they will provide you with information you can work with, your contacts will only receive highly relevant, personalised content. An all-round win-win situation! Previous storyAdvanced Email Conference Recap: AI, smart personalisation and email geeksNext storyMy first week as an intern at Flexmail. Don’t get blinded by reading rates, focus on viewing rates as well! Do you opt-out a contact in long hibernation?